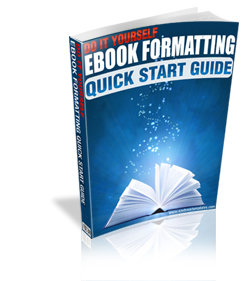 Never Be Stuck Formatting Your Ebooks...Or Have To Pay A Professional To Do It...Now You Can Do It Yourself! This 140+ page Ebook Guide will give you all the knowledge you need to churn out professional looking PDF ebooks from a FREE program. Start to finish, this guide is unlike any other walking you through the process with handy screen shots and full instructions.